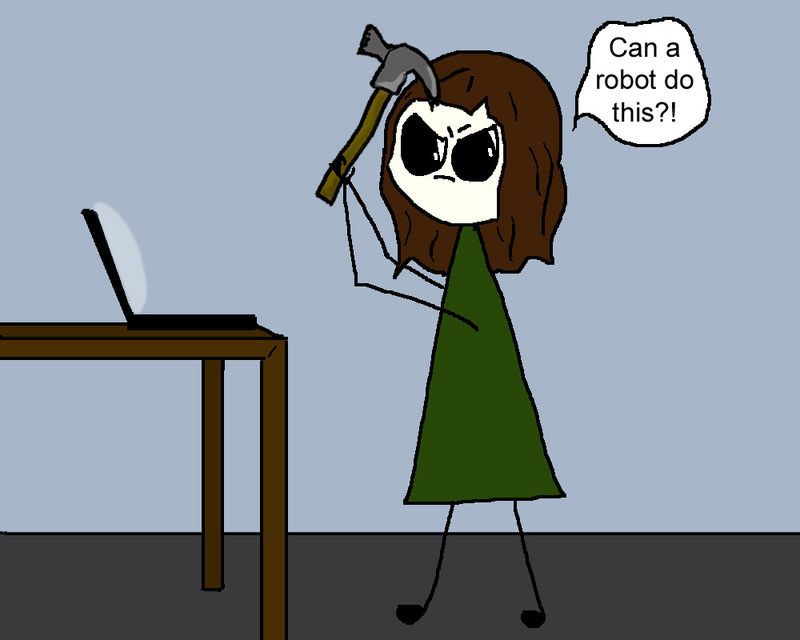 This entry was posted in Nerd Things and tagged bot, captcha, cartoon, humor, robot. Bookmark the permalink. Oohh, aren’t they annoying! I mean, make them unreadable for a bot is one thing but making them unreadable for the rest of us, reasonably intelligent folks… Nice take! Perfect! 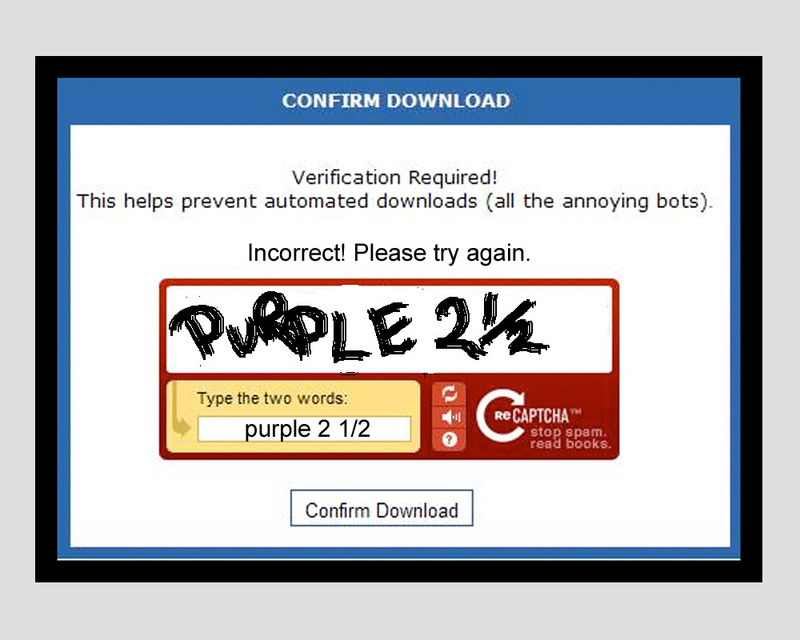 I HATE that evil Captcha! I was so shocked and elated the day I learned that I didn’t have to use caps or spaces to get them correct. I do still have to have it read to me sometimes. Is this true? Today I learned something. Thank you so much! 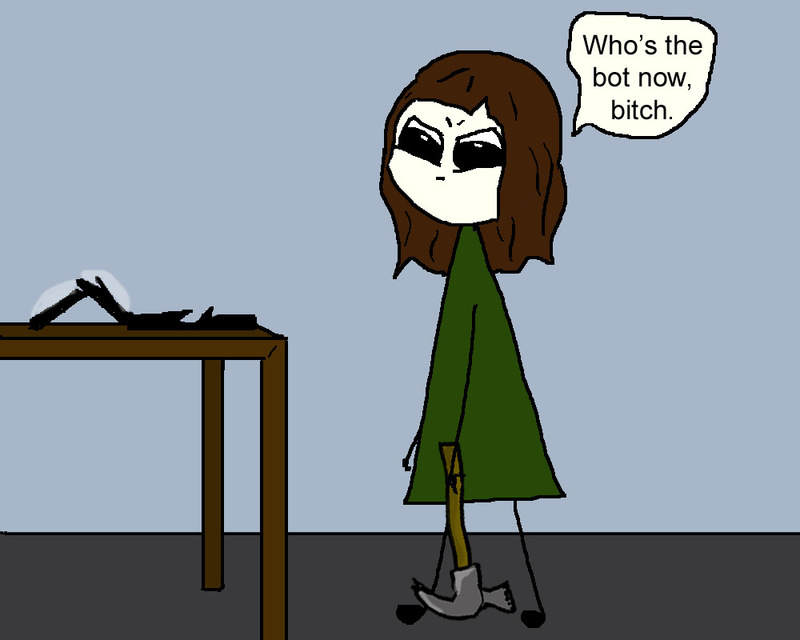 This is exactly how I feel when that happens! It’s like you’re inside my head…. creepy. But funny as hell! I love it! Haha! Good call! Captcha should have a “Do not mix with alcohol” warning too! Omg this is so appropriate. I was just battling with one of these things a few minutes ago! SO ANNOYING. YES! This is perfect. 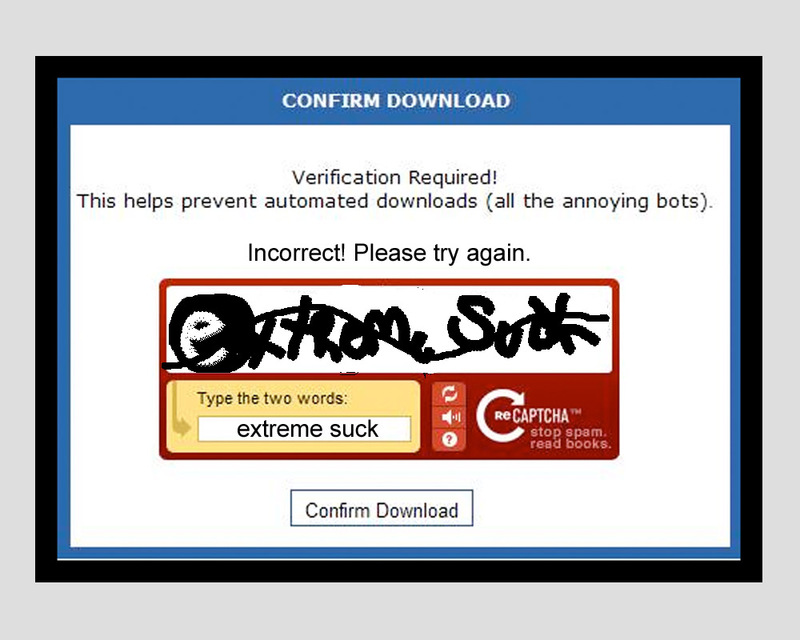 Captcha is the worst. Hilarious. Those blurry images are even worse after 7 cups of coffee or two glasses of wine. I hate Captcha especially when it incorporate special characters (and mathematical symbols ffs) not found on a normal keyboard. You never know when grammar doms are lurking in this place. 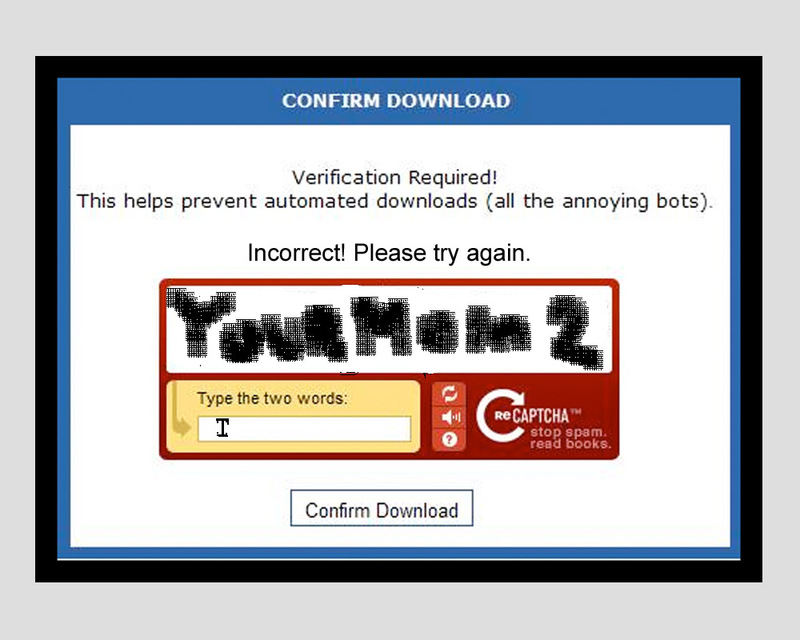 Captcha, or rather Gotcha, always feels so personal. Thank you for taking up the hammer. The last two faces are epic. So well done. 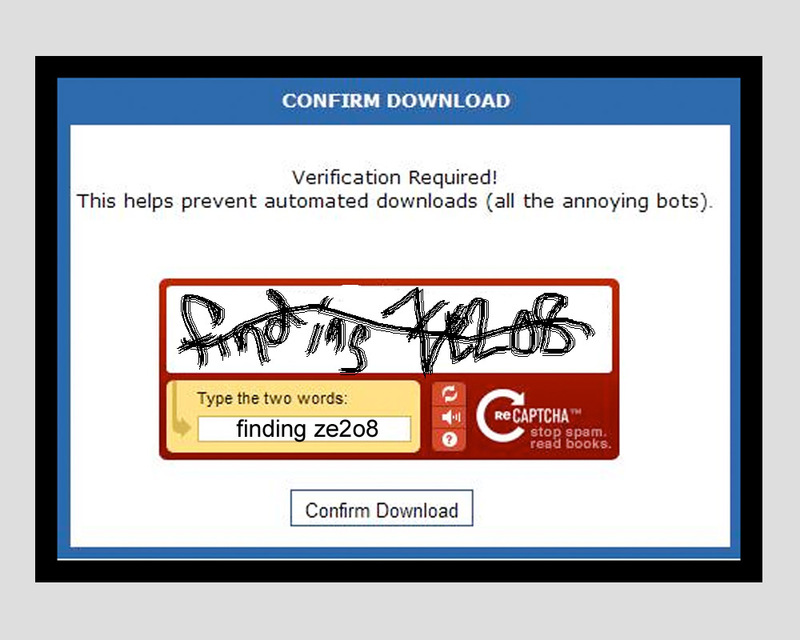 I hate all forms of word verification. I think I might put in a place to hang a hammer right next to my computer. THIS IS WHY I ONLY BUY CHEAP COMPUTERS. HAHAHA! That’s great. I love your comics. They’re hilarious. I have to admit, the first time I saw this post a couple days ago, I couldn’t relate. Funny and cute though it is, I have never had a problem with those things. I tried to comment on my mom’s blog. In order to comment, you have to fill in one of those annoying security thingies. I could read the word perfectly, and I typed the word with confidence. So I did. Again. And again. And again.